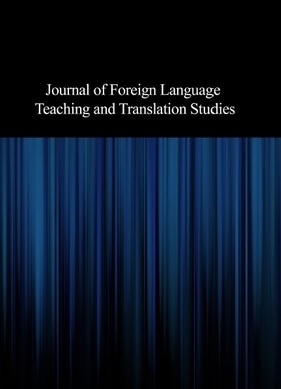 The Journal of Foreign Language Teaching and Translation Studies published by Sheikhbahaee University is a peer-reviewed journal which publishes original articles in the areas of teaching and learning English as a foreign/second language and translation studies. It is particularly keen to help make connections between fields, theories, research methods, and scholarly discourses . All the received manuscripts, before sending for the reviewing process, will be checked by plagiarism software.